Streak takes care of the details of production, so you have the time to concentrate on sales and marketing of your product. 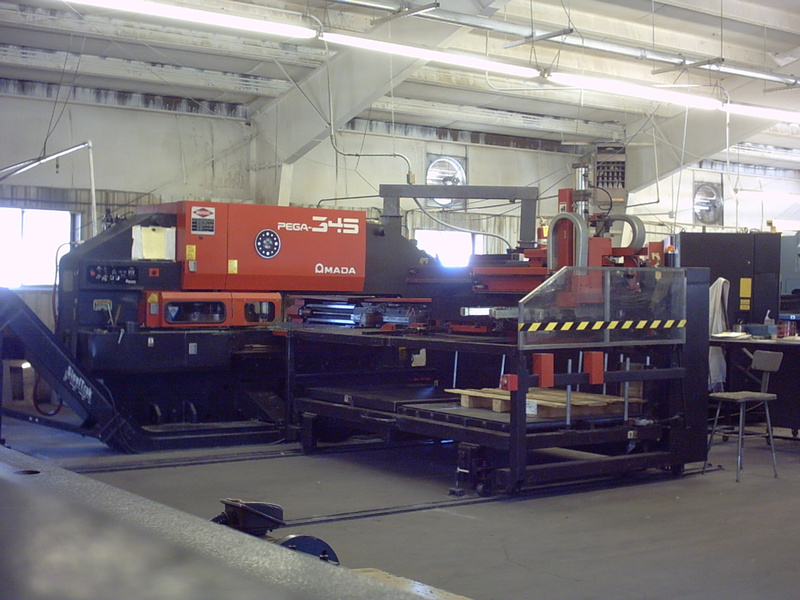 Streak's 36,000 square foot manufacturing factory is located in Chester, California. A recent merge with our sister company, Almanor Manufacturing, now provides Streak with better service at better prices. 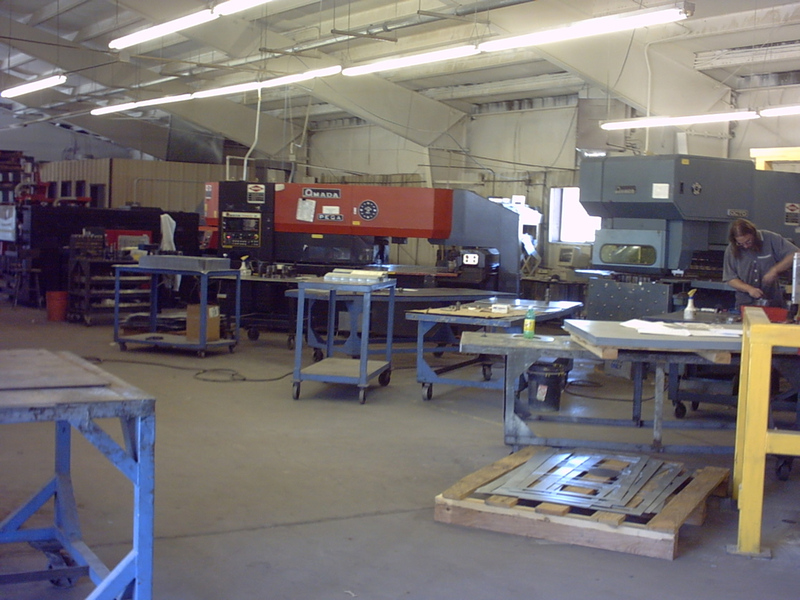 Our manufacturing facility, has full metal fabrication and machining capabilities as well as powder coating line and a large integration, test and assembly area. 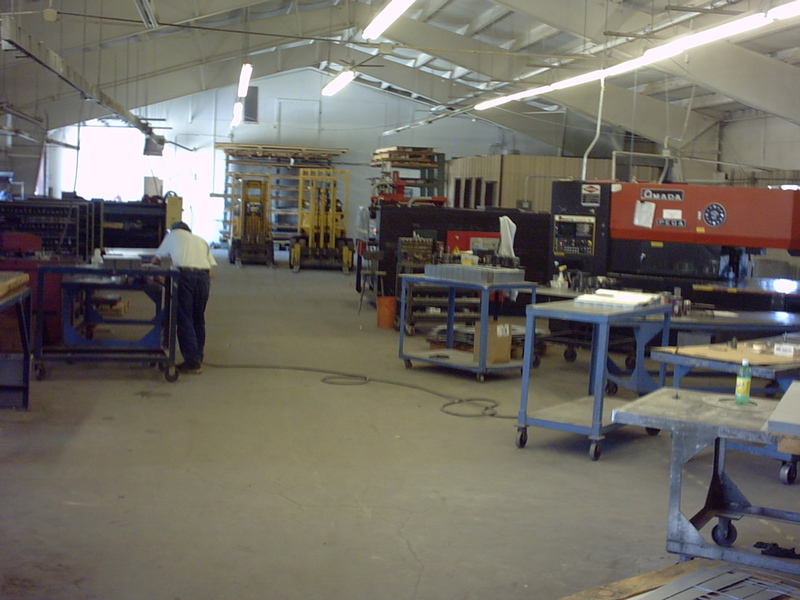 Our factory has a long history in providing production services to a diverse group of clients. kiosk, medical, transportation, amusement, gaming, PC, and communications industries. While manufacturing is located where we can keep costs down, we still have a presence in Silicon Valley, choosing to keep our sales, engineering and prototyping office in San Jose, CA. 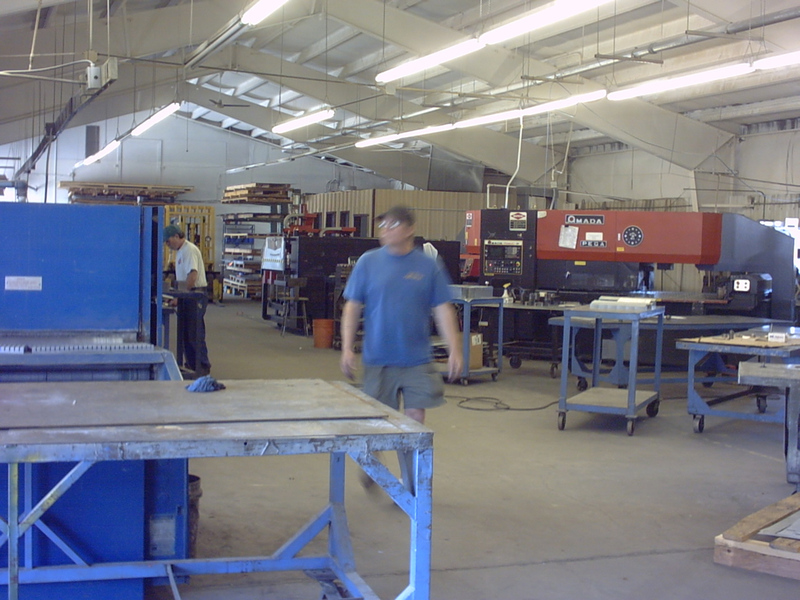 The two locations give us the ability to respond quickly to small and large production runs. Our San Jose facility also keeps us physically close to any new and emerging technologies. Too numerous to mention all of our machinery, suffice it to say we have an A-1 shop with the latest equipment to provide quality products in record time.